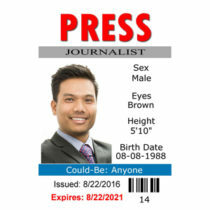 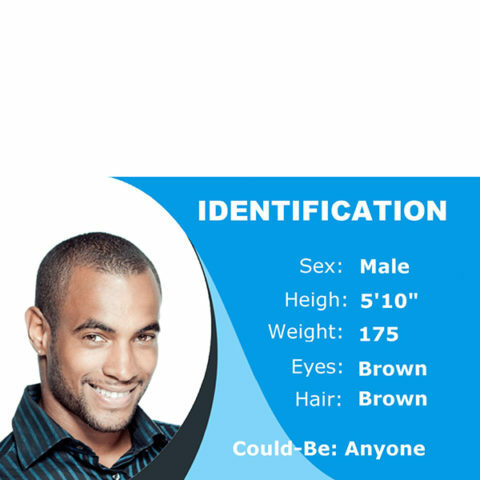 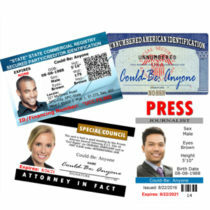 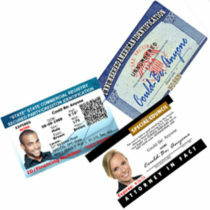 This ID is specifically created without a date of birth while still offering the necessary information to be able to contract easily. 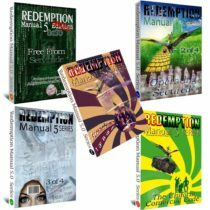 If you have read the fourth book in the Redemption Manual 5.0 Series you know the dangers of linking a name and birth date together. 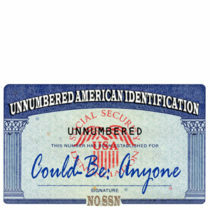 For those that take privacy seriously, this is the ID for you. 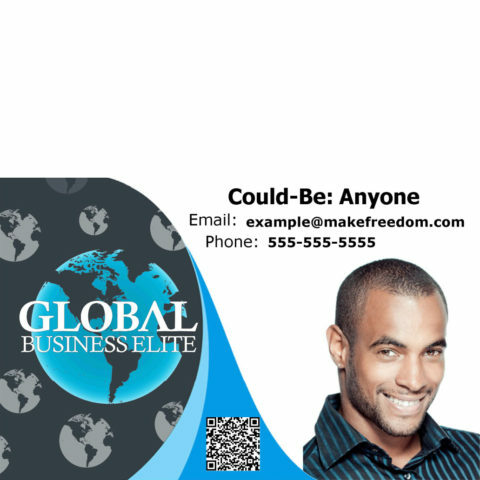 Global Business Elite is an up and coming business consortium http://GlobalBusinessElite.com that you will be registered to upon submitting your ID application and payment.